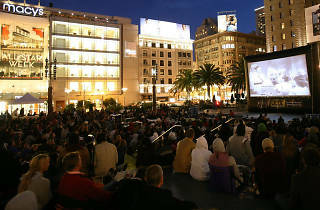 As San Francisco enters its joyously mild Indian summer months, residents should note a proliferation of outdoor movie screenings, presented by a number of generous film organizations. 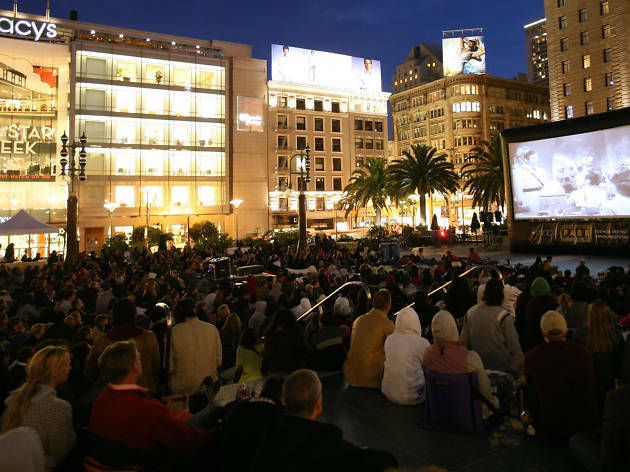 Kicking off its season, Film Night in the Park is going to infinity and beyond with a 20th anniversary screening of hometown darling Pixar Studio’s hit Toy Story in our own storied Union Square. Break out your puffiest blankie and biggest picnic basket for this one.